This organization works in cooperation with Bellefield to provide trained campus ministers. They train and support people of all ages to work with college students in ministry and provide churches and schools with the opportunity to partner with them. 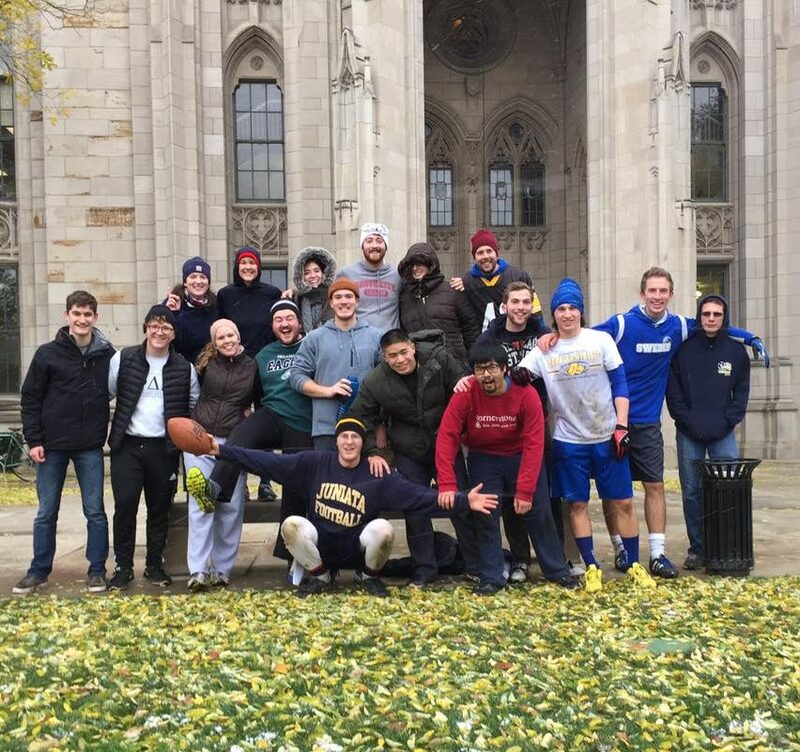 Bellefield has partnered with the CCO for many years to provide opportunities for spiritual growth for college students. 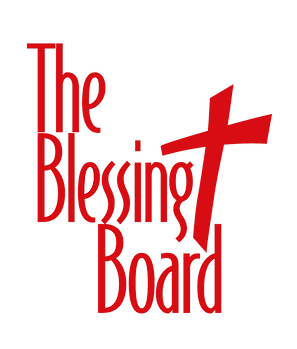 The Blessing Board exists to provide donated household furnishings to those in need at no cost in response to what God has done for us. PRISM exists to identify and help meet the spiritual, physical, and emotional needs of international students, scholars, and their families residing here in the Pittsburgh area. We offer Friendship Partners, Holiday Hosting, English Classes, home items at the Garage Giveaway, and Special events (trips, World Focus, church outings, etc). Founded by John and Sharon Harvey, and now directed by Emanuel and Jess Pérez, the name comes from the Spanish: Asociación Equipando a Los Santos Internacional. 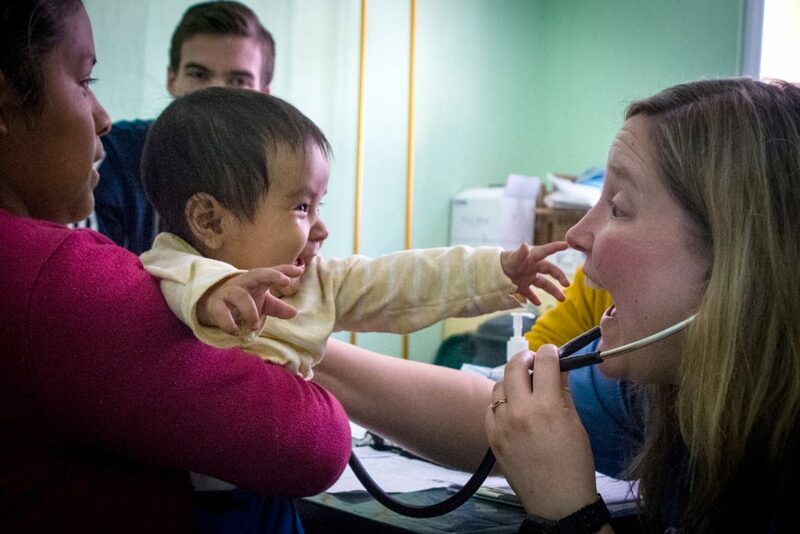 As a Guatemalan nonprofit, ASELSI is equipping leaders and serving in Chichicastenango, Guatemala and beyond, via our EBA Bible Institute, the Father’s Heart Clinic and visiting short term mission teams.